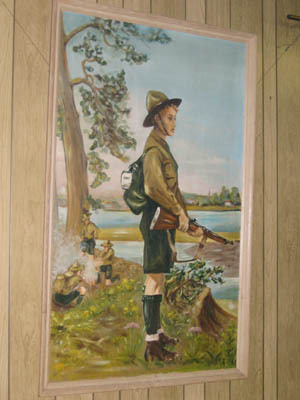 The Polish Boy Scouts say: Have a great Memorial Day! are those boy scouts smoking up in the background? damn — that troop knows how to camp. plant science merit badge indeed.